Hoping you all are having a wonderful start to this 2017 holiday season! 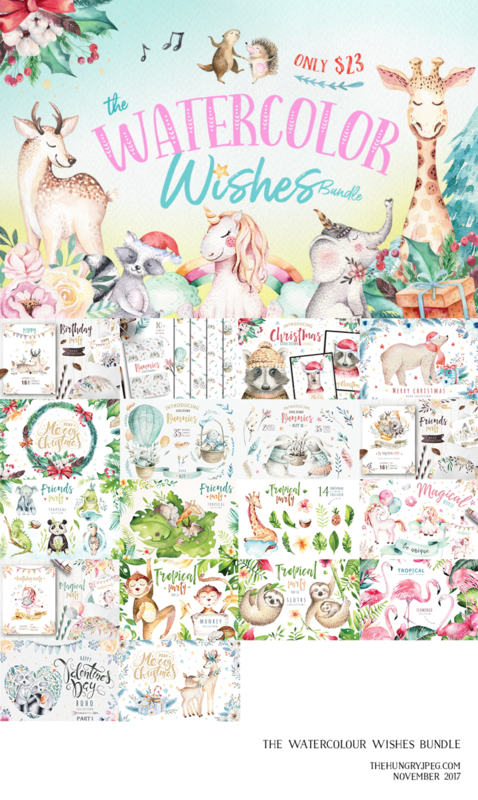 And to keep making it a little brighter, today’s delightful snowflake digital paper freebie is sponsored by the stunning Watercolor Wishes Bundle! 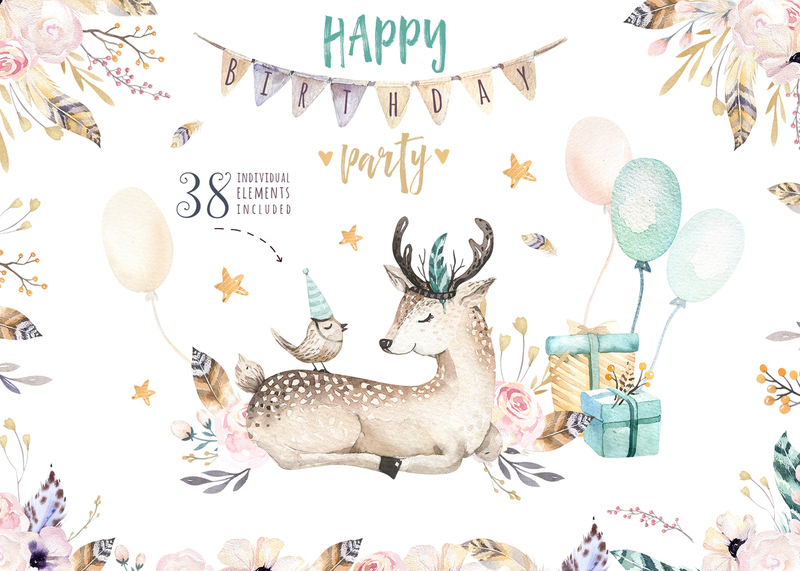 It includes over 900 handpainted elements, cliparts, wreaths, patterns & ready-made templates for you to create amazing designs with! 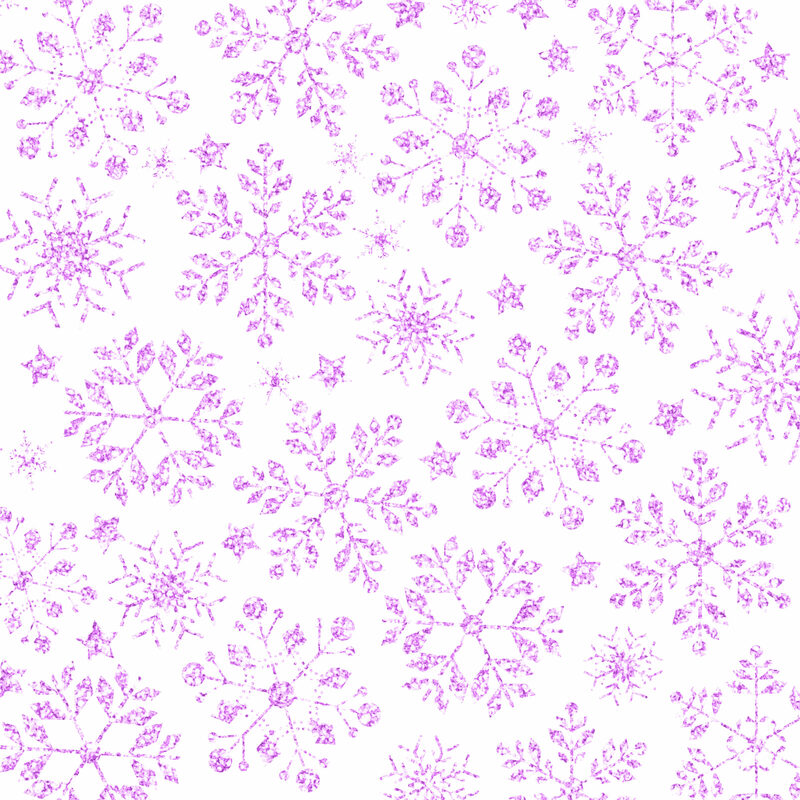 Free Sparkly Snowflake Digital Paper Backgrounds! The Hungry Jpeg for sponsoring this post! 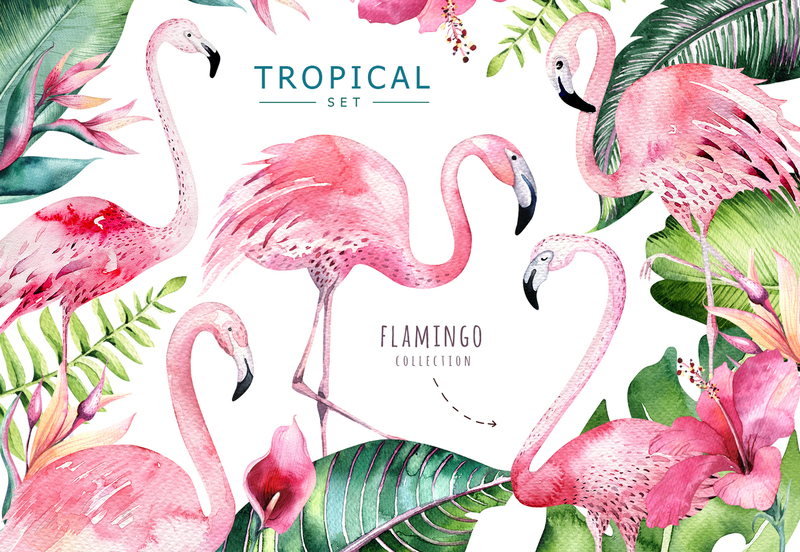 I cannot find the download button to download these beautiful papers.. Thank you for these papers.